Home Blogs Employees Monitoring: A Trend or Necessity? Issues and hardships are part of everyone’s life; taking some odd measures do not make a difference and even put you in more trouble and does not make difference. You have to take some kind of extraordinary measures to solve a genuine issue which you are facing at the moment. Moreover, employees monitoring now becomes a trend in the business world. We need to look deeply, is the employee monitoring is just a trend or it’s a necessity and fast spreading within the contemporary world. If we take a look at the states, dramatically the trend of spying on employees is continuously increasing through TheOneSpy surveillance on their performance. The exercise enables a user to prevent legal liabilities, secure company’s owned confidential documents and to address the security lope holes within a business organization. On the other hand the monitoring exercise no doubt plays a positive roll on customer satisfaction. In spite of the fact that technology has developed over the years, but company owners remain helpless when the security of the companies has fallen in the current year. The current year should be named the year of cyber-attacks in which thousands of company’s security all across the globe have compromised. Therefore, employee monitoring is necessary and currently, it is almost adopted by the business organization it becomes a trend too. However, monitoring is a necessity as well as a trend. In the modern world, all of the business organization relies on the cell phone technology. Through mobile phone technology, their positions can easily change through a single call such as sales, marketing and supply of goods to the clients. However, the employers have to face the biggest dilemma when they lied and claimed that they have been reached on given time on given destiny, but in reality, they are not. Through track GPS location of the Android cell phone tracking app, it becomes easy for the employer to know the exact location of their employees, current GPS location, Location history, and employers can set their preferences by marking safe and restricted places. The most threatening issues occur when you have a black sheep in your employees and you don’t know who exactly he/she is. That’s why employers feel very insecure regarding the company secrets which can be leaked to the competitors. 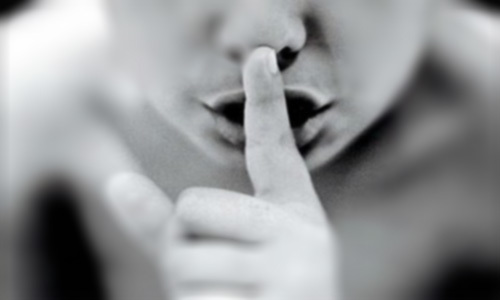 If we take a look little bit in the past, many incidents happened which lead companies towards heavy losses when employees attempted espionage. But truly when the employers have used the Android cell phone spy software on company’s issues smartphones devices, employers have got real peace of mind and mental satisfaction. 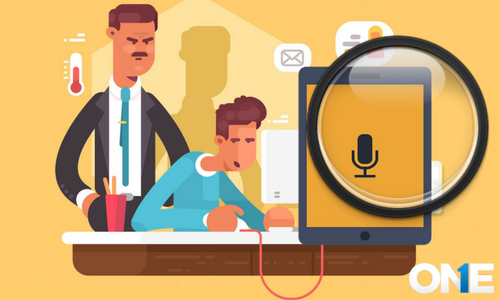 The spy software allows a user to listen and record surround sounds and voices, view call history, contact list and save the recordings over the internet. The key problem behind the poor productivity and efficiency is wasting time at a workplace. The employees don’t manage their work in order to complete it at given time. Usually, employees spend most of their time using internet, instant messengers, playing online games and even sometimes watch movies stored within the devices. These entertaining stuff mostly distract the mind of the employees and become the factor of making mistakes which may cost the employers heavily. To avoid this major issue, employers need to use the contemporary spying apps which have the capacity to track the mobile phone usage. The smartphone surveillance software allows the user to view browsing history, bookmarked websites and others things alike. In business enterprises, emails are very important and state of the art method to do a business. Gmail is been proven to be the finest way to interact with the clients which show you all business management. The different types of teams and clients are the state of the art business practice over the years. Sometimes it happened when an employee changes their mind and use their privileges in a negative way such as sending the email having attached confidential files of a company to its competitors’ and make some money. The user just needs to use the “spy on Gmail” function which enables them to track all incoming & outgoing emails on their Gmail account in order to protect their business from a possible danger. The modern world and the modern people are heavily dependent on the smartphone technology, so everything relies on cell phones. Now in the modern world, employers save their private data on their personal mobile phones. In the case of loss or theft, these tech gadgets become very venerable for employers, so the modern Android monitoring application has a capacity to remotely wipe all data from the lost device and restore all the data from the online back-up. It also allows user to remotely lock and unlock the device. The user can block the internet remotely and a user can also uninstall all the apps which your target user has installed on the company-owned device. Conclusion: The employee monitoring is no doubt necessity for every business owner in the modern world. The continuous adoption of the Android employee monitoring software also becomes a trend too. 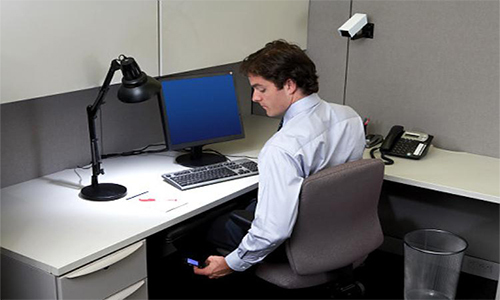 Is the employee monitoring is just a trend or it’s a necessity and fast spreading within the contemporary world. If we take a look at the states, dramatically the trend of spying on employees is continuously increasing through TheOneSpy surveillance on their performance. Previous post “Child-Run”: Why it Happens & How Parents Get Rid of? Next post Is Social Media Making us Unsocial?